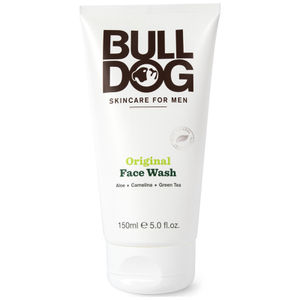 Shop the range of Bulldog Skincare for Men wash products here at Mankind. 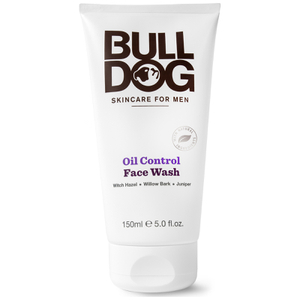 Natural male grooming brand Bulldog offer a range of products specially formulated for taking care of the skin. 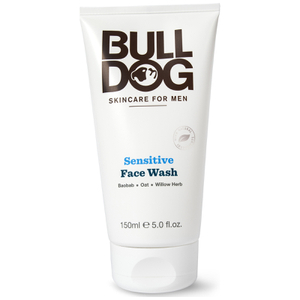 Offering several different ranges for each skin type, the products are designed to deal with specific common skin issues that men suffer with on a daily basis. From dryness to oiliness, each product will leave your skin feeling it’s very best. This particular range of products are designed for washing, by cleansing the skin and unclogging pores for a clear complexion. How Much Face Wash Should I Use? 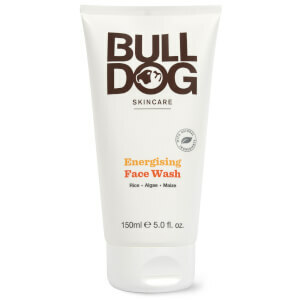 Every morning and night, you should use a 5 pence sized amount of face wash to cleanse your face. This will be more than enough to effectively remove dirt, impurities and excess oil from your pores for a fresh, clean and clear complexion.